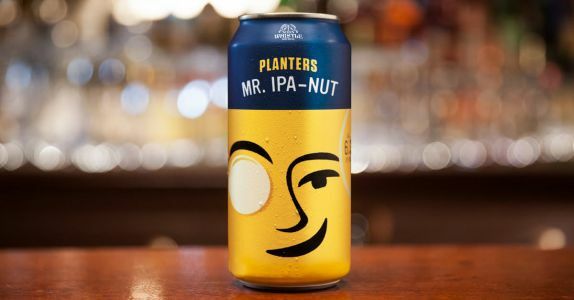 PITTSBURGH and CHICAGO - Today, Planters announces that the peanut company is launching a beer, Mr. IPA-Nut, marking the iconic brand's first entry into the craft beer market. When it comes to food and beer pairings, nothing works quite as well as simple, roasted salted nuts and a refreshing brew. Capitalizing on a classic is Planters, which announced a peanut-flavored craft beer collaboration with Illinois-based Noon Whistle Brewing. Called Mr. IPA-Nut, the release will be Planters' first beer, Thrillist reports. The announcement comes just a week after news of a similar collaboration in the U.K., where peanut brand KP Nuts worked with London brewery Deviant & Dandy's to release the KPA, another salty, nutty brew.